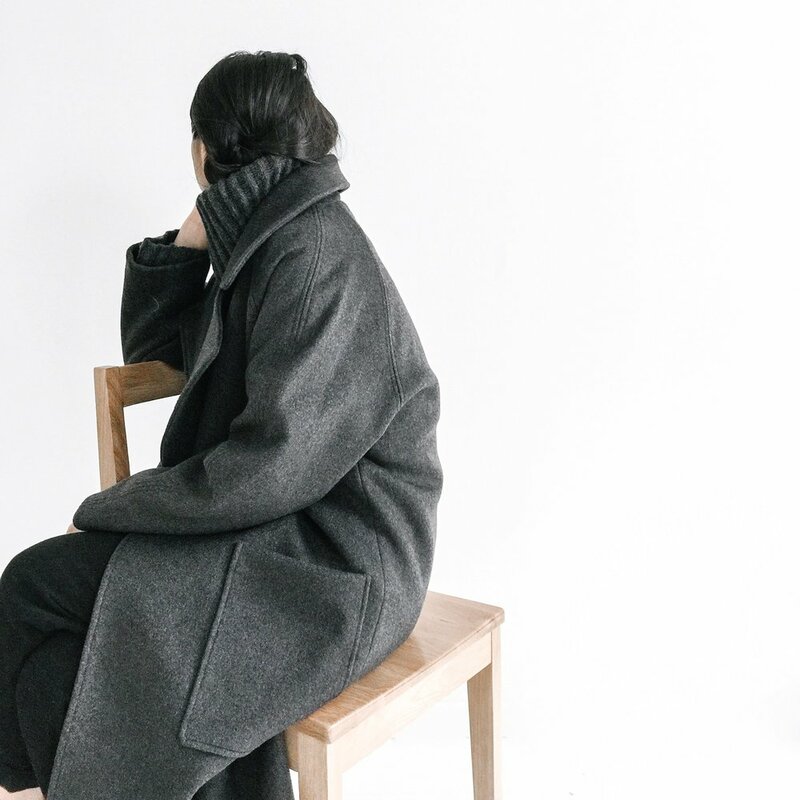 Today's guest is Szeki Chan, designer, and owner of 7115 by Szeki, a low-volume vertically-integrated clothing company. 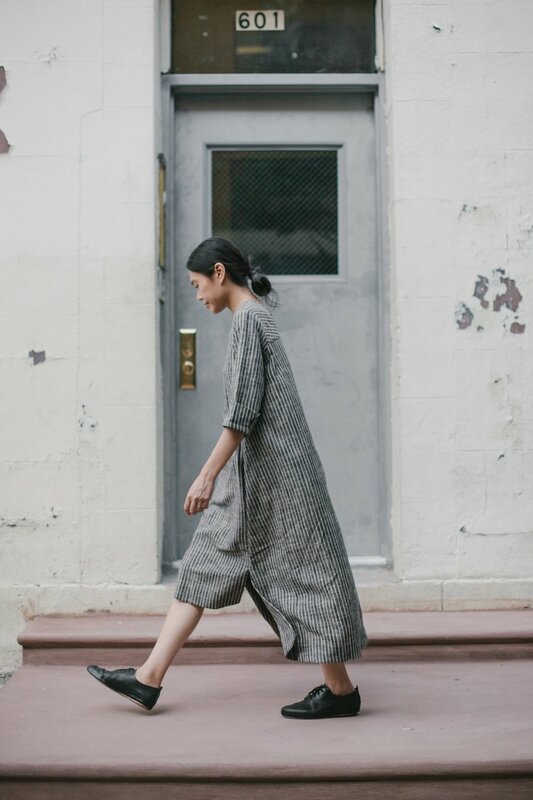 7115 has a manufacturing facility in Guangzhou with a full-time staff of technicians and craftspeople producing their clothing and housewares year-round, as well as two retail locations here in NYC, and yet produces pieces in small runs at relatively low cost to the customer. 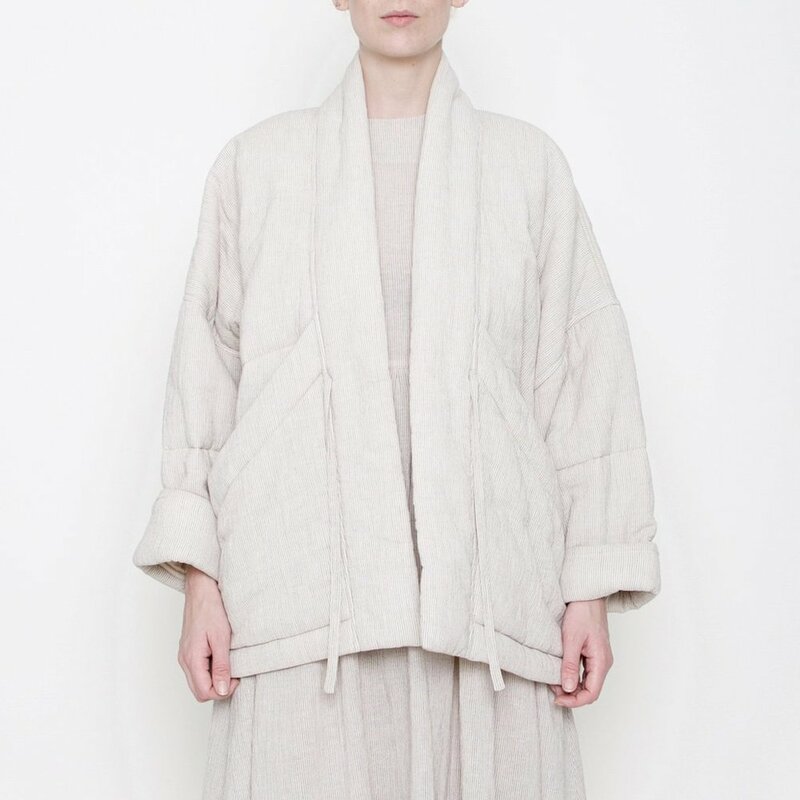 As owner and designer for the brand, Szeki is responsible for forecasting, designing, manufacturing supervision, retail merchandising, customer support, and everything in between. This conversation ended up being a mix of technical details around materials and construction with quite a bit about the flow of information — up and down the chain, from retail customers to production and back, and how the company iterates on its design and manufacturing process to take that feedback into account. All images courtesy of 7115 by Szeki.